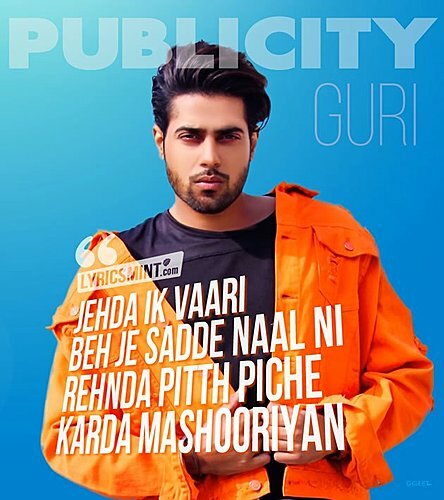 Guri Publicity Lyrics: After releasing Dooriyan, Jimmy Choo Choo, & Sohneya – Guri is back with his new single PUBLICITY with the promise of releasing a new song on 26th of every month. The song has music produced by DJ Flow and lyrics written by Jung Sandhu. 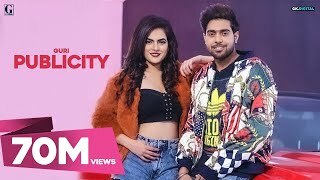 The Publicity music video is directed by Satti Dhillon.